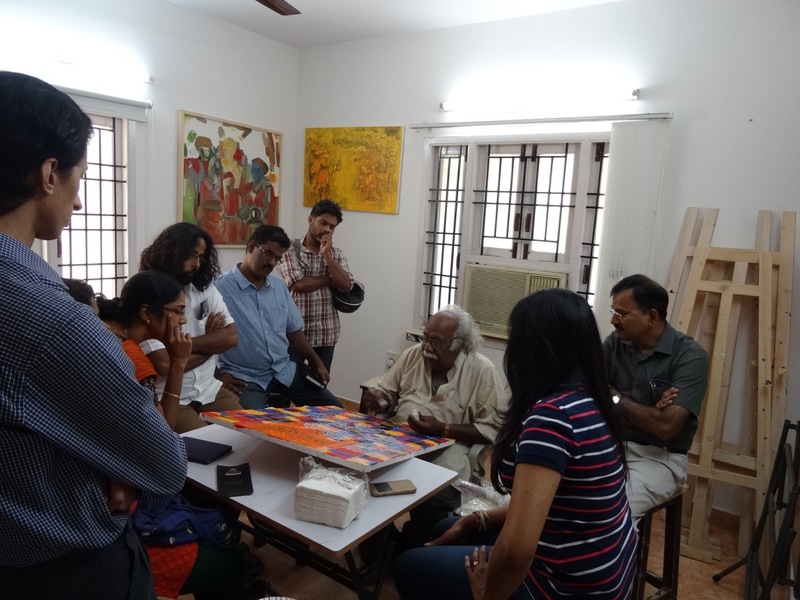 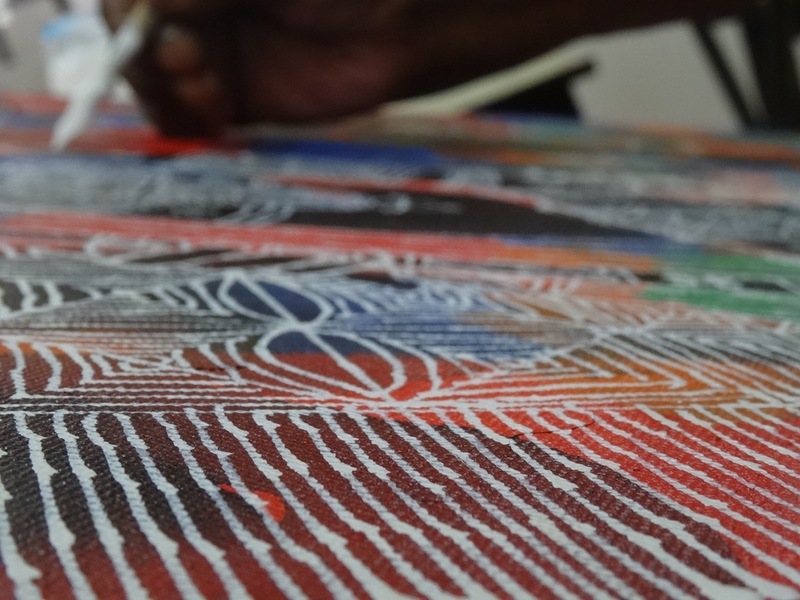 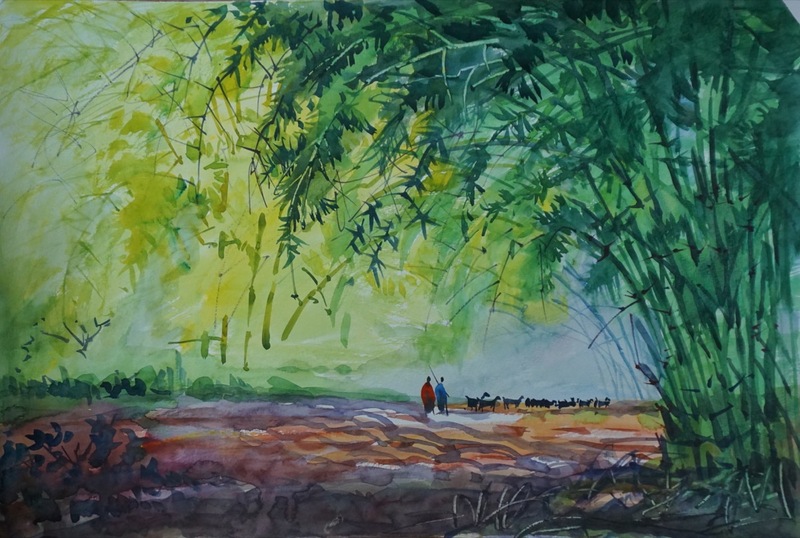 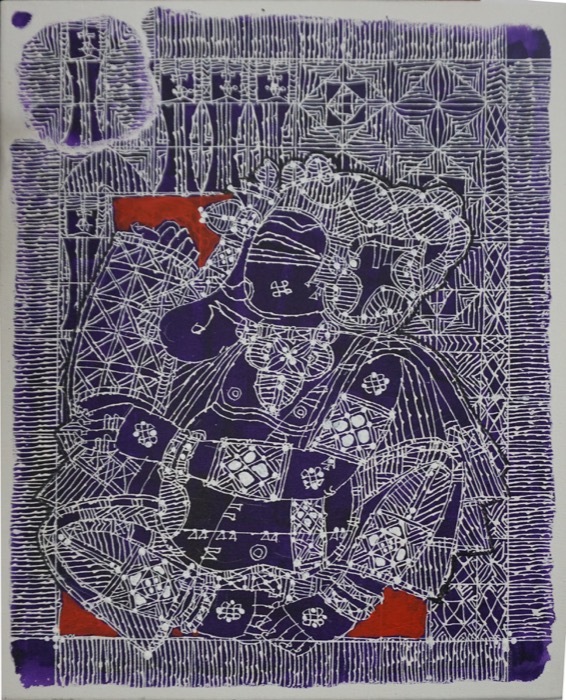 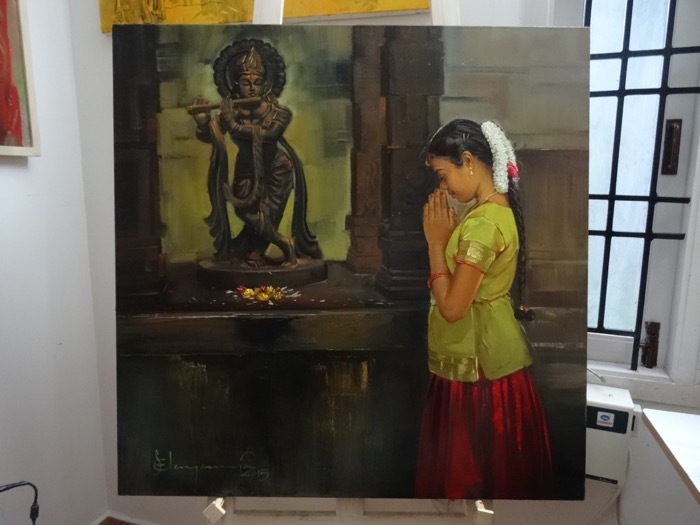 A painting demo at Iba Arts and Crafts by artist G Raman in his unique style with mixed media. 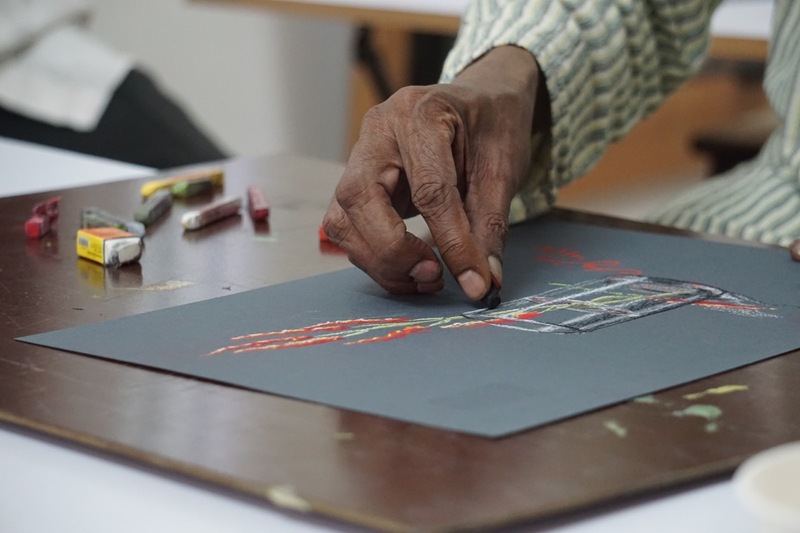 Photos from the demo. 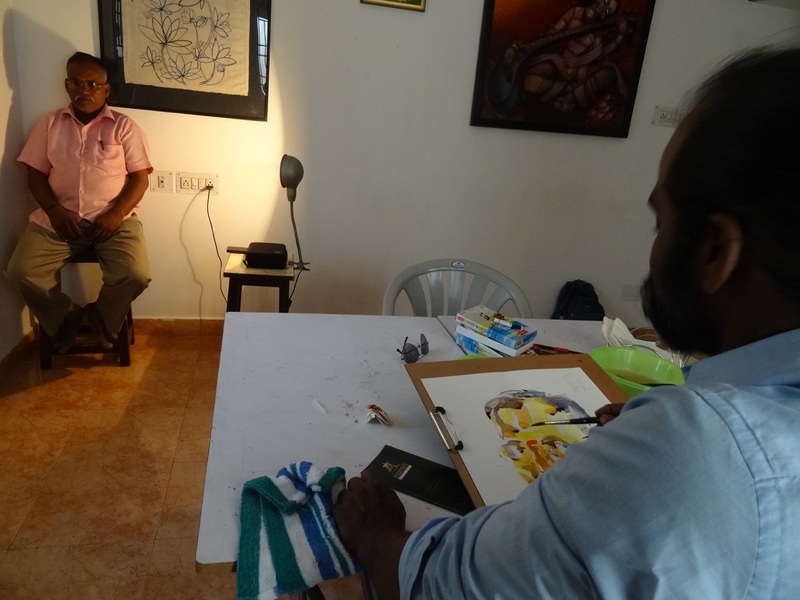 Watercolor portrait demo by artist Siva Murugan at Iba Arts and Crafts. 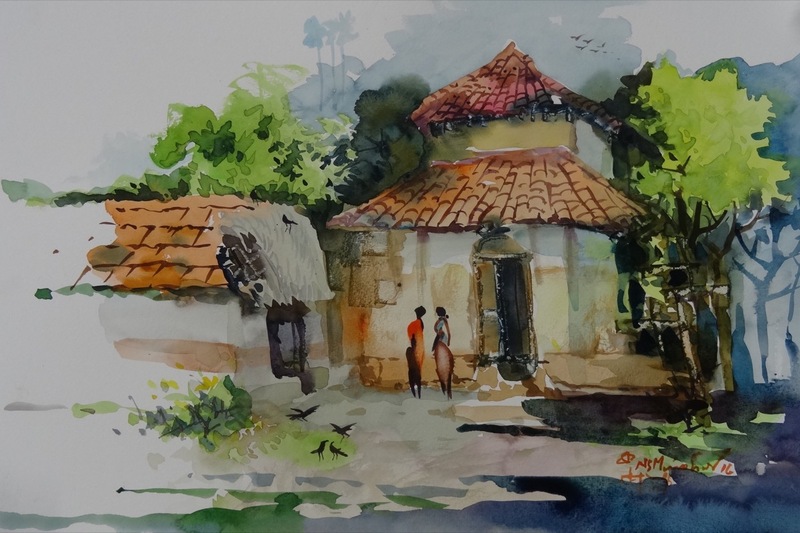 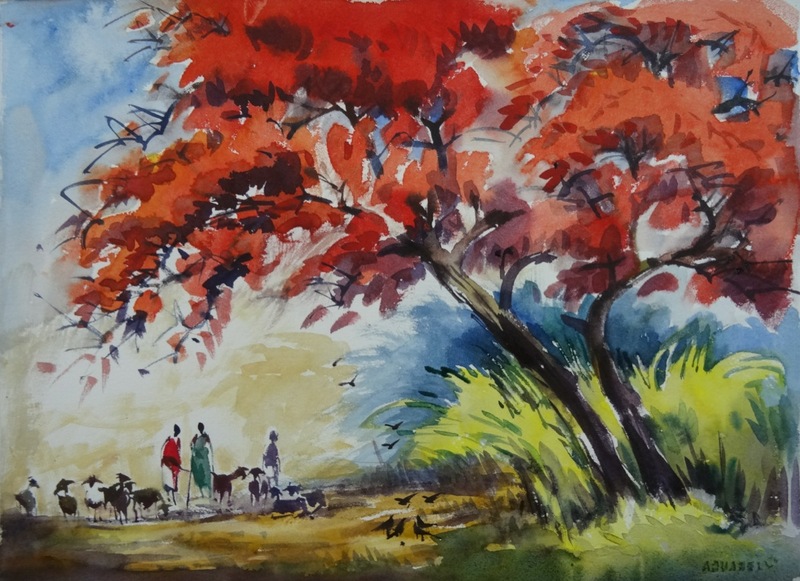 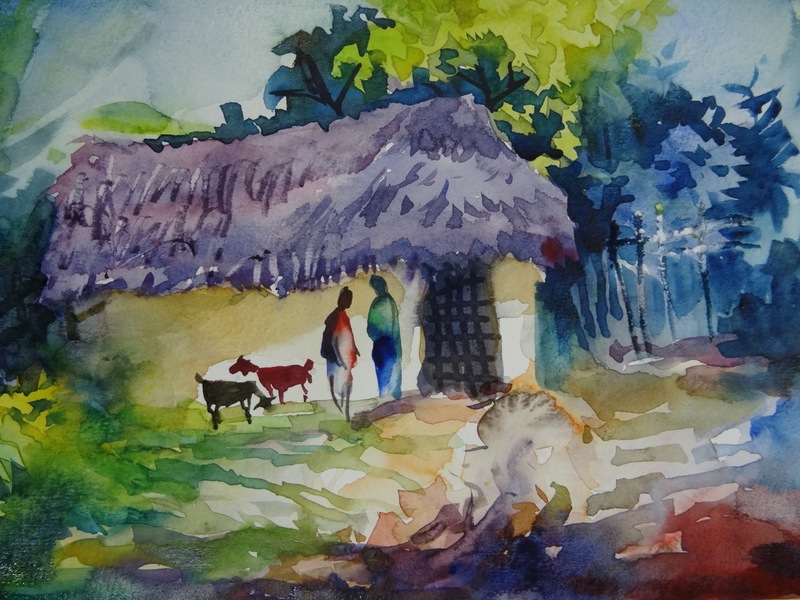 Watercolor demo by artist N S Manohar at Iba arts and Crafts.